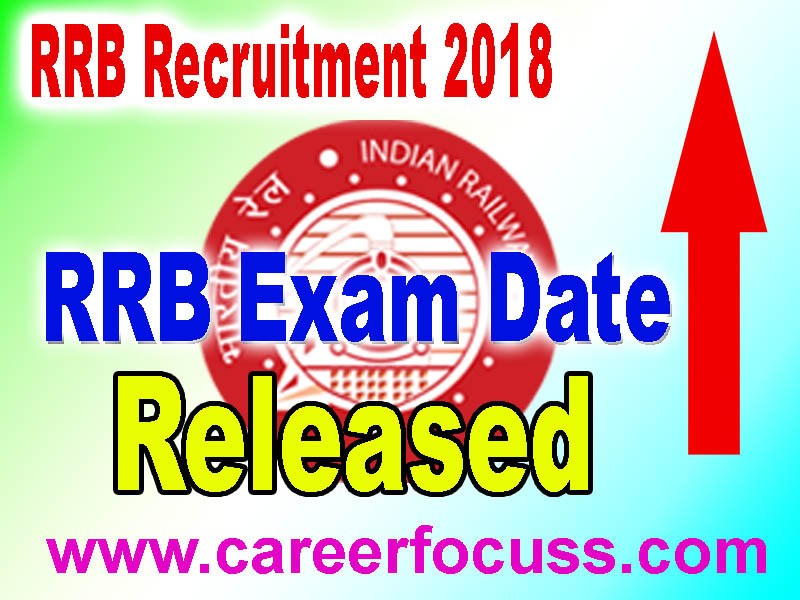 RRB Group D 2018 Exam Date released : Yes. I heard it right. RRB Railway Recruitment Boards, Government of India has released a notification saying that the Computer Based Tests (CBT) for Group D Level 1 posts is likely to start from September 17, 2018. “The Computer Based Tests (CBT) for recruitment of Level 1 posts is likely to start from 17-09-2018. The Exam City, Date and shift details shall be made live 10 days prior to the start of CBT. Detailed CBT schedule shall be released shortly.